"Oh, Dakuwaqa!" 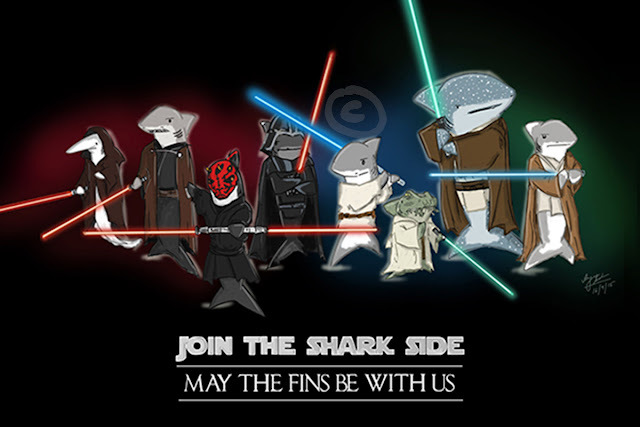 - The Shark comics and cartoons: Shark! The Herald Angels Sing...Merry Christmas 2012! Shark! 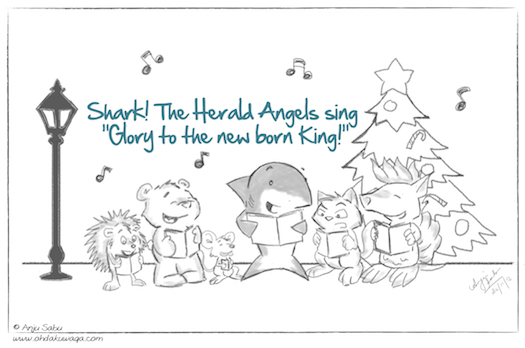 The Herald Angels Sing...Merry Christmas 2012! This is my Christmas card for 2012. 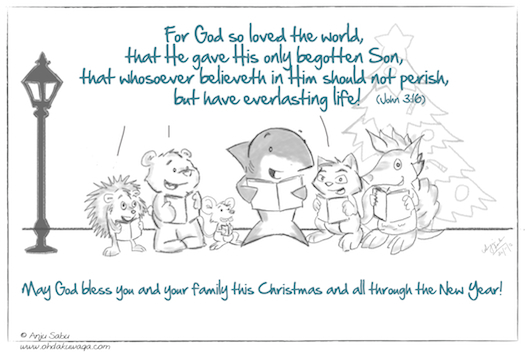 Have a wonderful and blessed Christmas!